This competition is now officially closed. Jenny Reynolds, who’s favourite holiday item is a beach towel, and Laura Dobb who can’t holiday without beach bat and ball! We’ve all heard the phrase “unlucky for some, number 13”. It’s a superstition many of us have grown up with, but one that not many of us can explain. 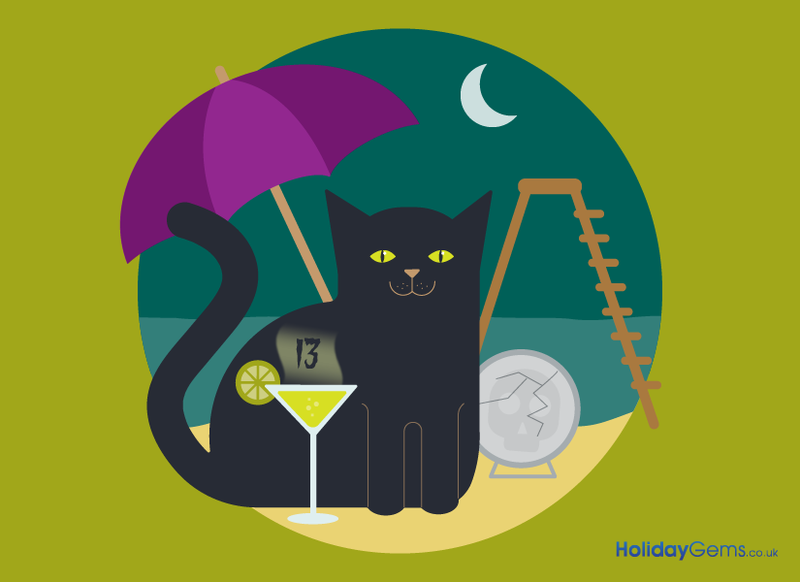 Equally as ‘unlucky’ is today’s date – Friday 13th. Fortunately, we don’t believe in superstitions. Instead, we’re all about bringing you amazing holidays that will live long in your memory forever. We’re not caught up in a fluster about today being Friday 13th, and you shouldn’t either. In fact, we’re celebrating! We’ve found you 13 of the best holiday essentials for £13 or under, from fun inflatables to those useful items you just can’t travel without. 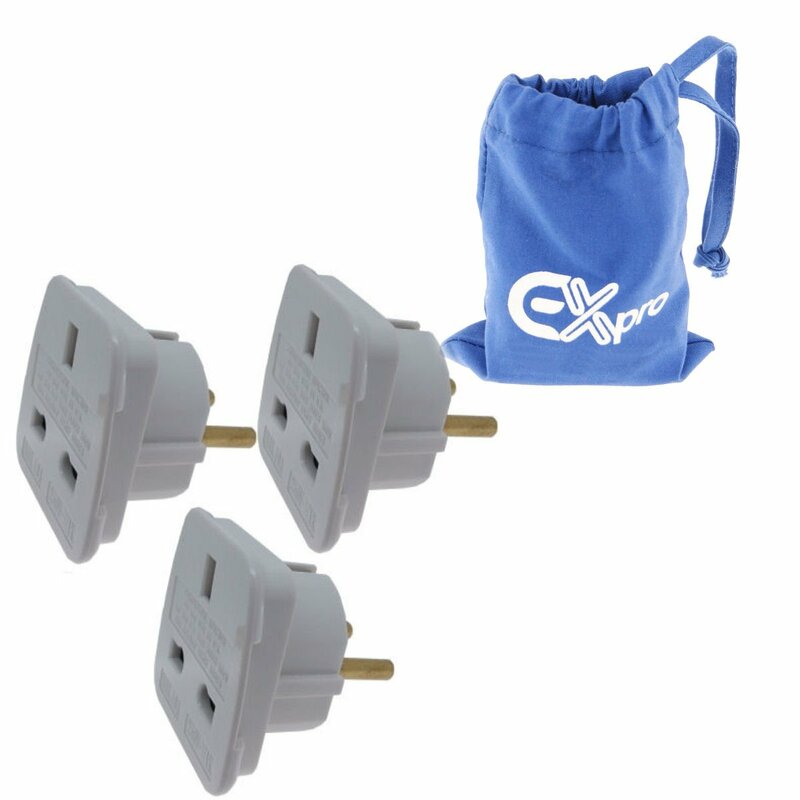 It doesn’t matter whether you’re going on a family holiday to Spain or looking for couples’ breaks in the Canary Islands, one essential you will need when you go abroad is a travel adapter. Yes, some hotels do keep spares but do you really want to take the risk when you can pick up these three for under a fiver? 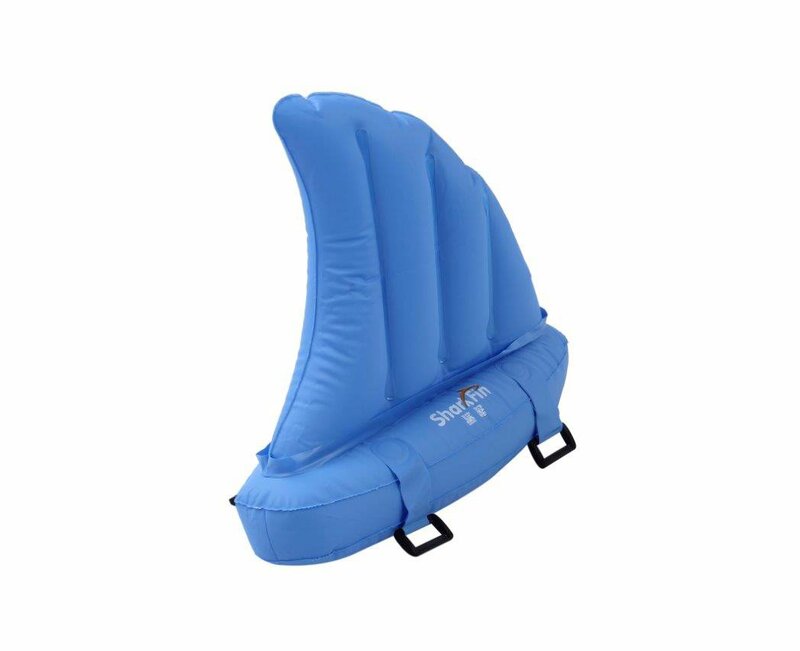 “There’s a shark in the swimming pool!” Scare your friends, family and your fellow holidaymakers with this hilarious shark inflatable swimming aid. The float straps around the body and is suitable for both children and adults – perfect if you’re not a strong swimmer. There’s a common assumption that the Germans are the usual suspects when it comes to reserving sun loungers, but you’d be surprised how many Brits have taken to the trend as well. 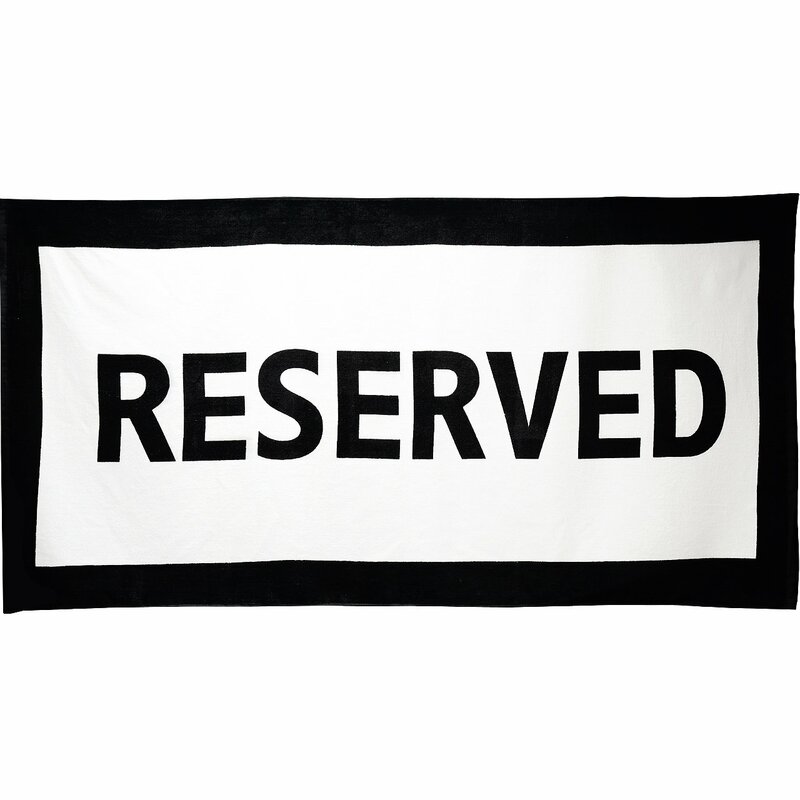 If you’re planning your 2016 beach holiday and are in need of a fun novelty beach towel for the beach, this ‘reserved’ towel is a great option. Just remember to take it with you when you’ve finished. What do holidays to Barbados, Dubai and Portugal have in common? They’re all home to numerous dive centres, where you can enjoy scuba diving and deep sea excursions. Unfortunately, some dive centres have age restrictions and are not suitable for young children. 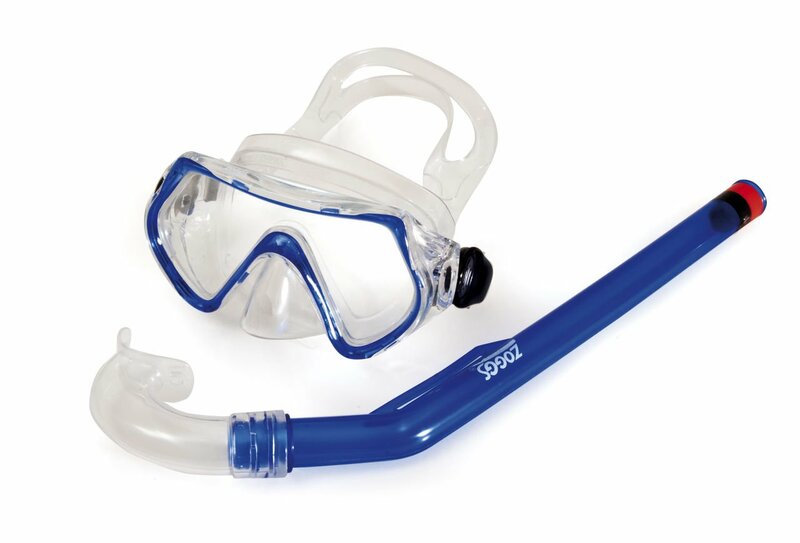 We don’t think your little ones should miss out on the fun, that’s why we’ve chosen this brilliant junior snorkel mask for them to enjoy in the shallow end of the swimming pool. 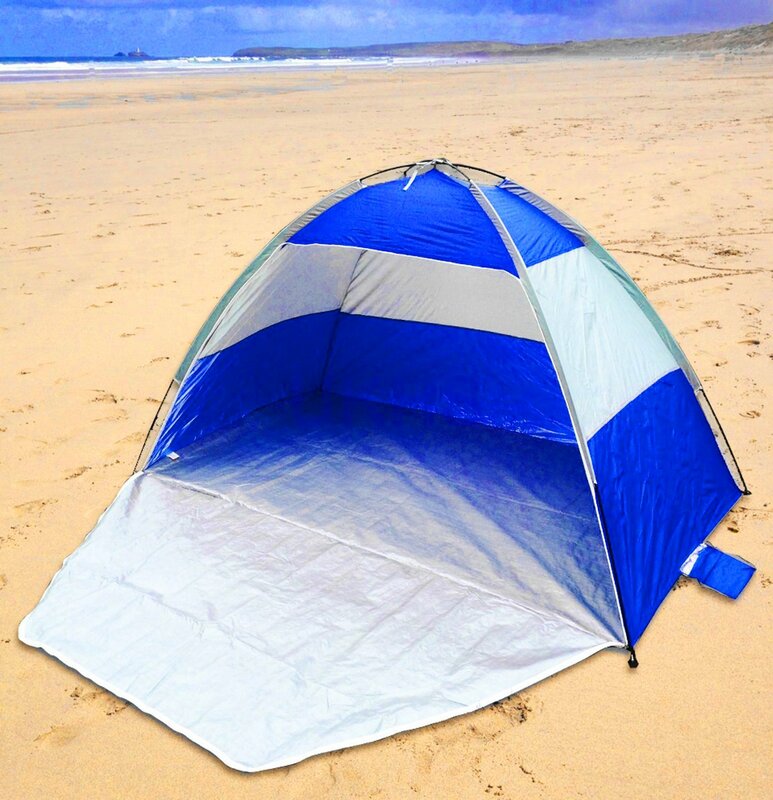 If you’re going to be spending a lot of time in the beach, it may be worth investing in a beach tent. These shelters will protect your little ones from the sun and provide the perfect cover should you want to get changed into your swimming costume. No beach holiday is complete without a dip in the water. To help your infants gain confidence in the water, it’s best to equip them with a safe pair of armbands. 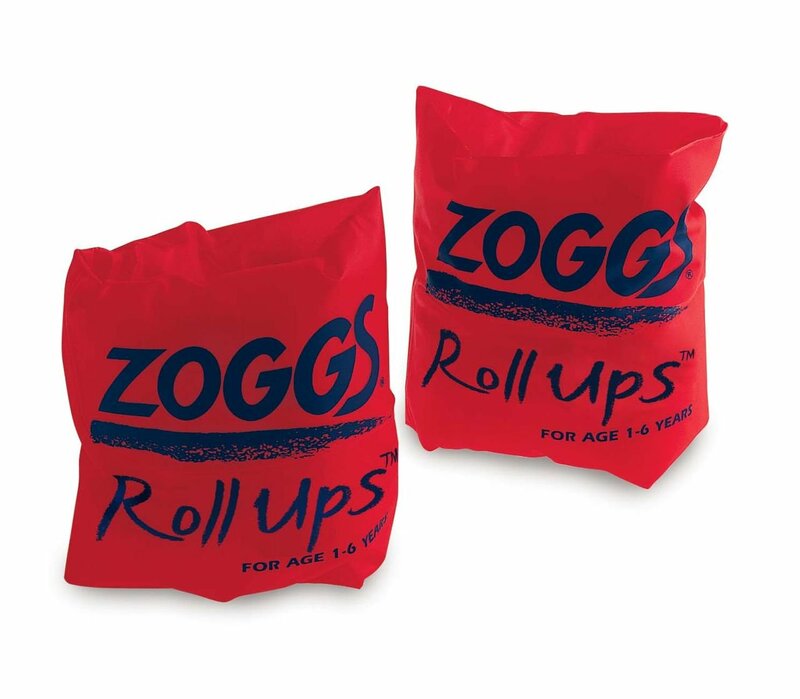 These roll up armbands from Zoggs are perfect for children aged 1-6 and a must-have for all family holidays. Adventure travellers, have you thought about investing in a good pair of wet shoes? 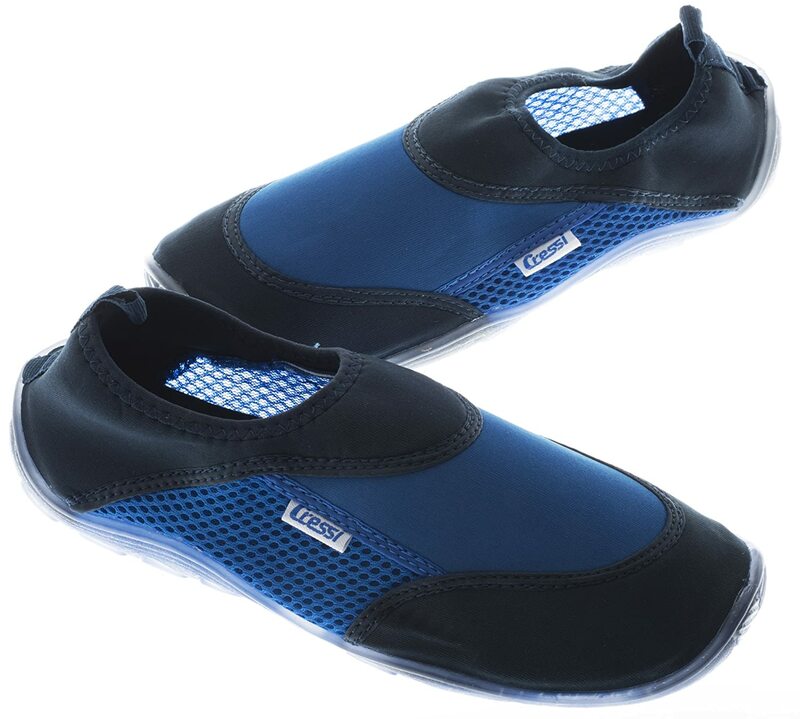 These lightweight mesh shoes are perfect if you’re planning a water sports holiday. Maybe, you’re going to trek around the coves or rock pools? Whatever your plans, make sure you protect your feet with a good pair. A good beach bag should be top of your list of essentials. Pack your towels, goggles, swimming costumes, a magazine and all holiday items. 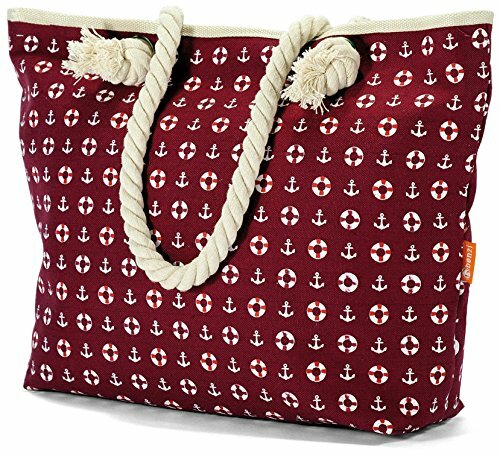 This stylish print bag is perfect for making a fashion statement at the seaside! Don’t waste all your money in souvenir shops when you get on holiday, it’s much better to come readily prepared before your summer holiday. 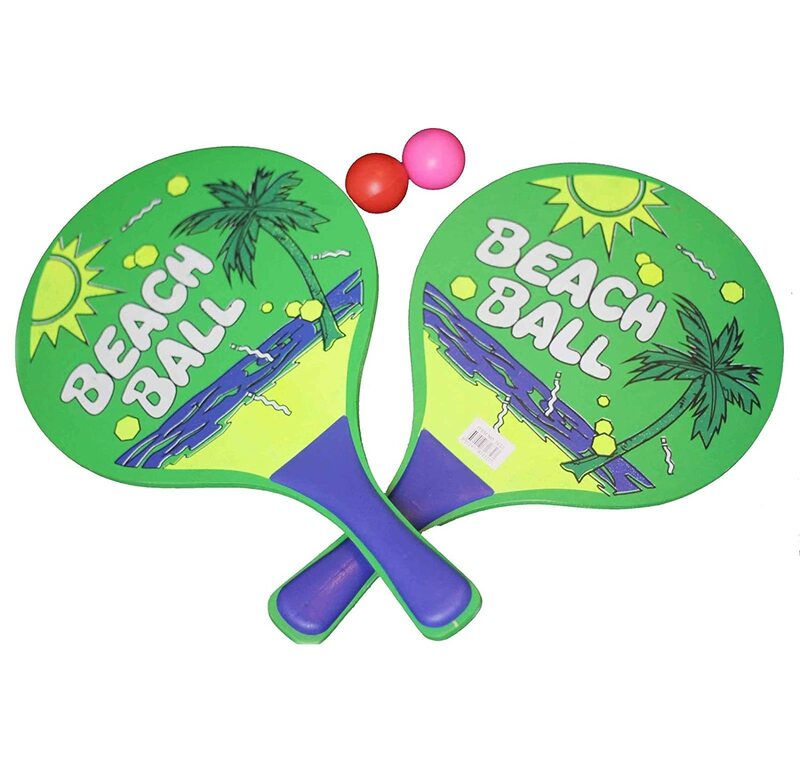 This bat and ball set is a steal and perfectly suited to all beach holidays! If you’re planning a summer break in Marbella, we’d strongly recommend a set of these for fun time at the beach. We all love being out in the sun, but sometimes the hot weather can start to drain a little bit. Sometimes you just need a bit of shade and a chance to cool down. 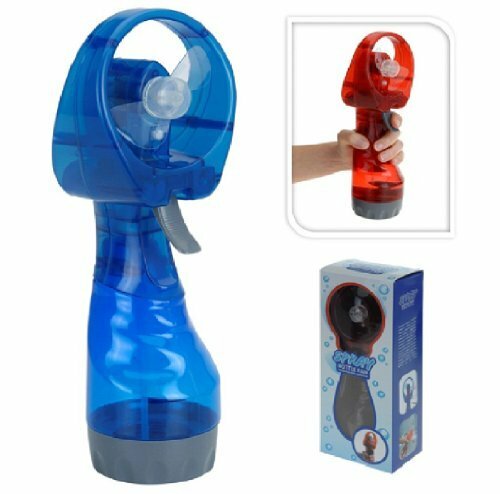 A battery-powered fan is the perfect option, especially one complete with a water spritzer. Much like a fan, a beach hat is a must for all children. 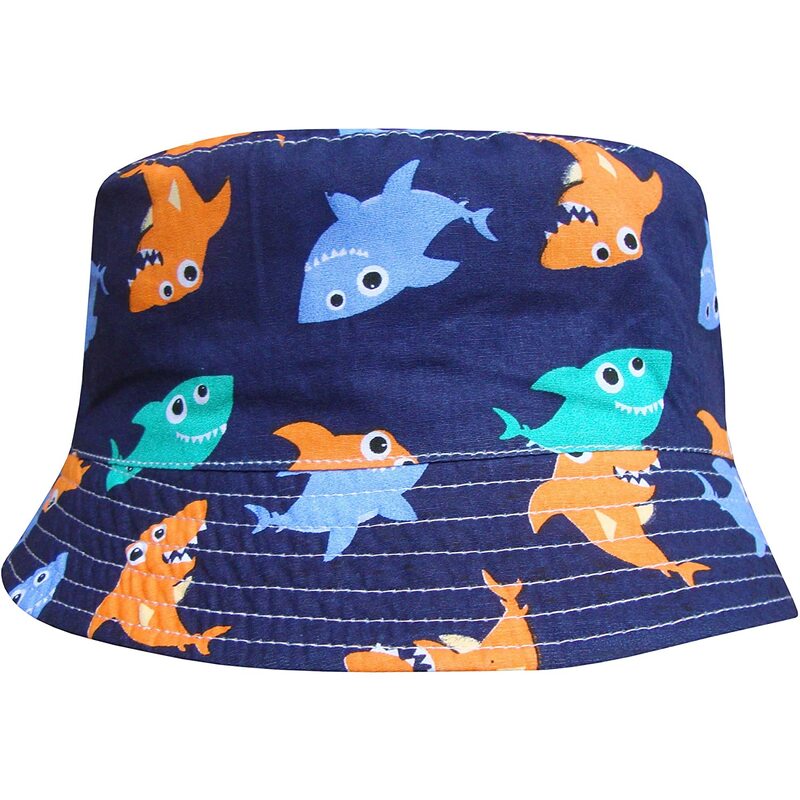 Don’t risk your little ones getting sunburn from the sun’s beating rays, protect their heads with this jazzy shark themed bucket hat. If you’ve planned a long-haul trip, be it a holiday to Mexico or two weeks in the Caribbean, you’ll want to be travelling in the utmost luxury. After all, nine hours is a long time to spend on a plane. 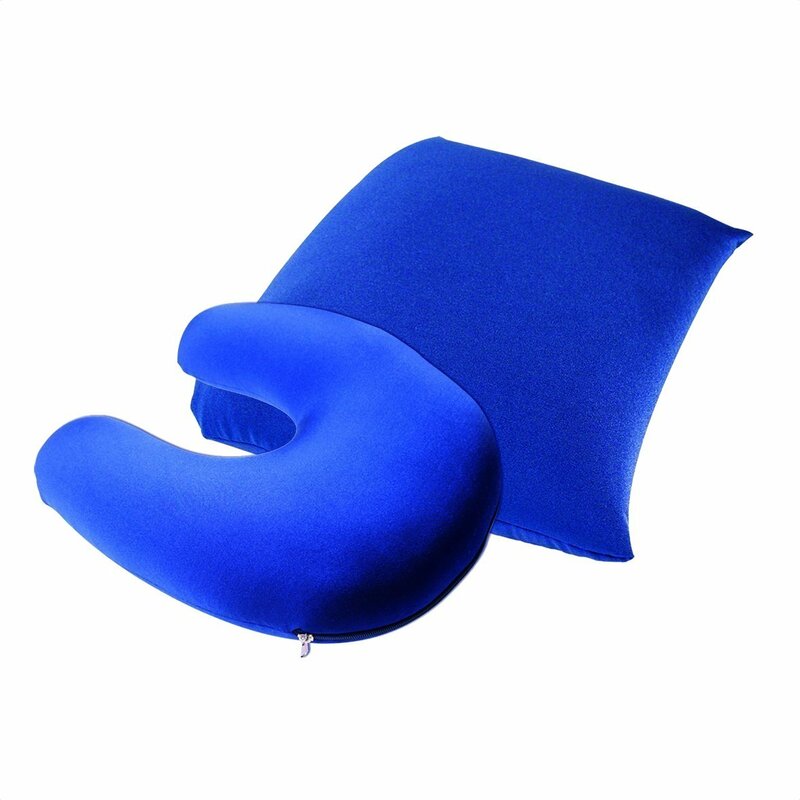 This travel pillow and headrest will ensure you fly in comfort and hopefully manage forty winks along the way. We’re not saying you should spend your entire holiday playing board games, we’re sure you’d much rather be riding on a jet ski or enjoying a massage in the hotel spa. 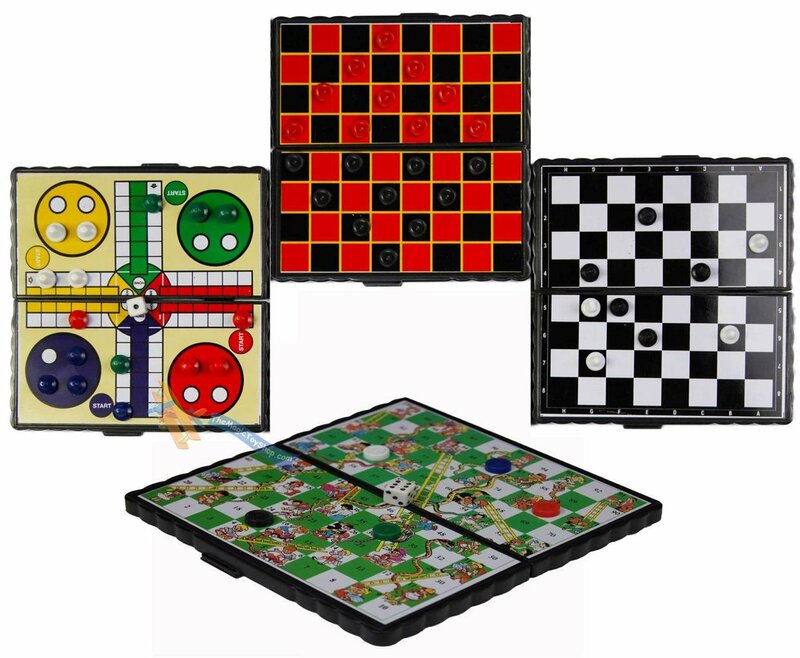 On the other hand, this brilliant travel board game set is perfect for long waits at the airport or when you’re enjoying a little downtime on your summer break. Fancy winning £50 Amazon Vouchers? Head to our Facebook or Twitter page and tell us your favourite holiday essential from this list. Two lucky winners will be drawn on Monday 16th of May 2016. *All prices correct at the time of writing 13.5.16.